We play a significant role in enabling organisations to succeed. Through our range of applied information technology solutions we are able to offer our customers complete end to end service provision. We can recover data from any type of failure, including mechanical, electronic or logical issues, re-partitions, low level formats and secure erasure. 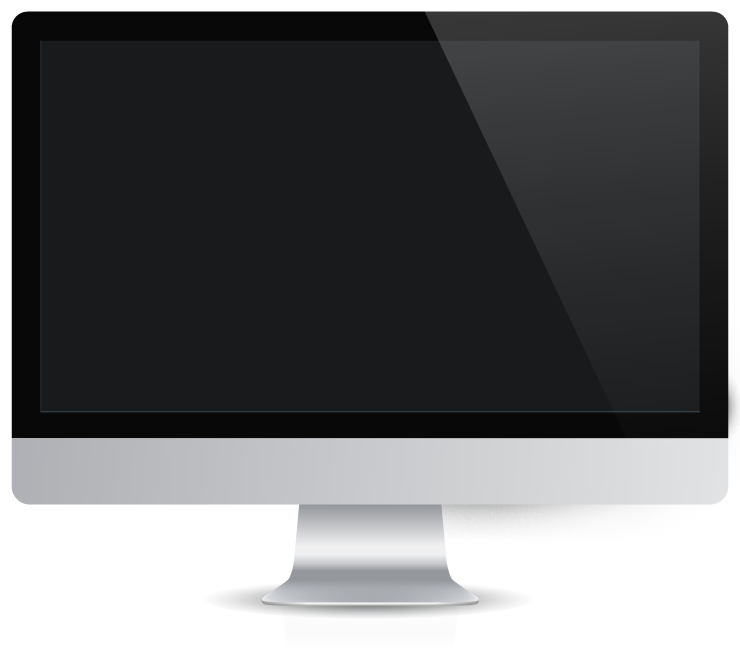 Developing custom software applications and IT solutions to the corporate, charity, small and medium scale organisations. Our aim is to enable you to work more effectively through the use of applied information technology. We deliver trusted services across different sectors based on industry standards and frameworks to assure the highest level of Quality of Service and Quality of Experience. We provide detailed design solutions across different technologies and platforms to meet with our clients' business/technical requirements. This includes multi-vendor end to end solutions. 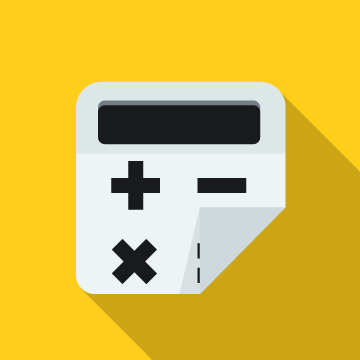 We provide first class post-delivery support to our client including training if required. We are able to build, operate and maintain if required. 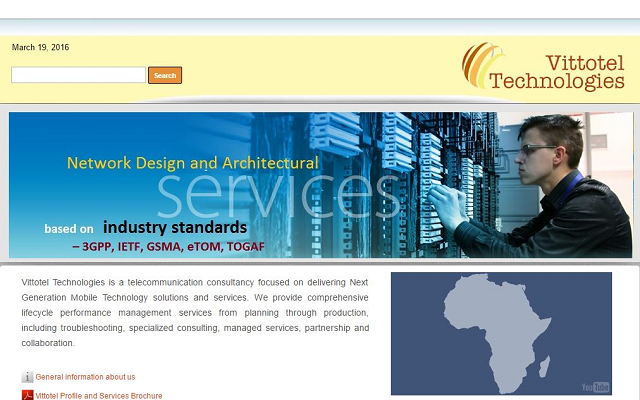 IT Consultancy and Services: Deployment of Wide Area Networking Technologies, Software and Web Applications Development. Vittotel Technologies is a telecommunication consultancy, technology services and outsourcing company focussed on delivering next generation mobile and wireless network solutions and services. IT Research and Development: Research and development application for teaching, learning and general education. 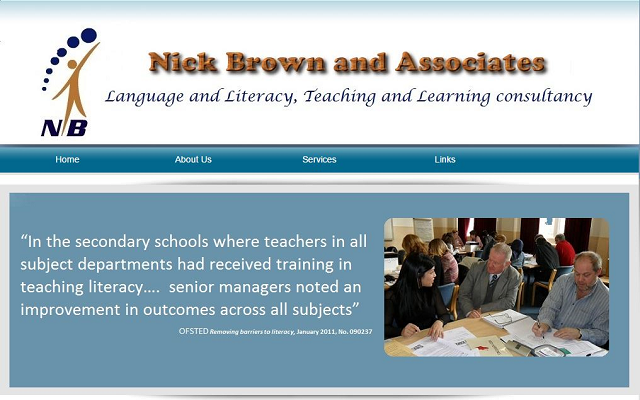 Nick Brown and Associates have the expertise to develop skills that Teachers, Learning and Academic Mentors, Teaching Assistants and Learning Support Assistants need to develop the language and literacy skills of their pupils. 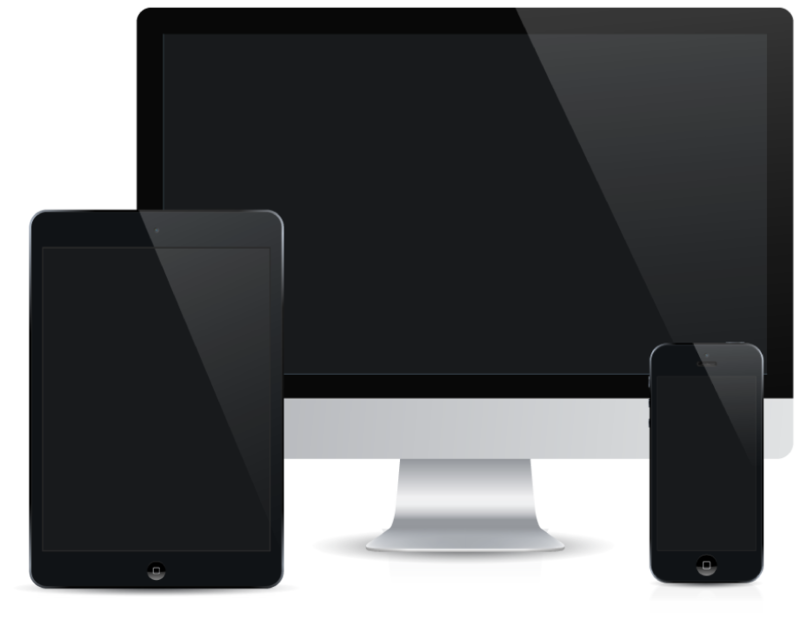 Web Apps Development, Managed Content Services and Data management. Wishes.Com is a consultancy Group focused on delivering next generation services in Events Management, Corporate Gifts & branding and Travel & Tours with clientele spaning across Nigeria, United Kingdom and United States of America. Business partnership. 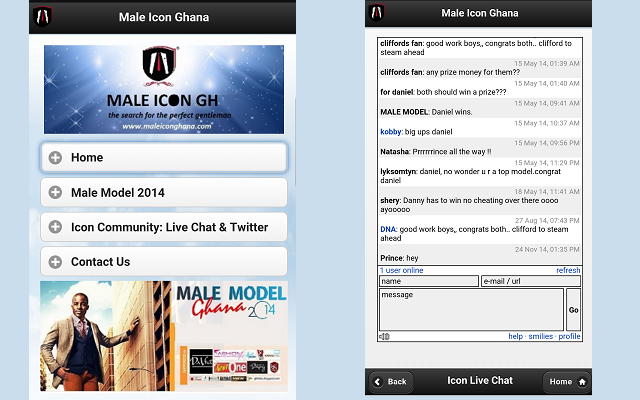 Music Promotion via web and mobile application platforms. 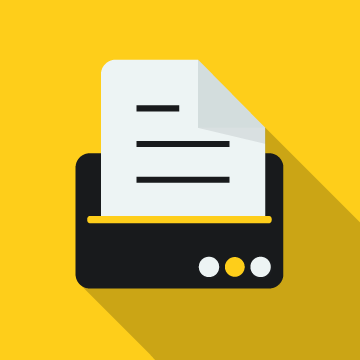 Managed Content Services. Search Engine Optimization. 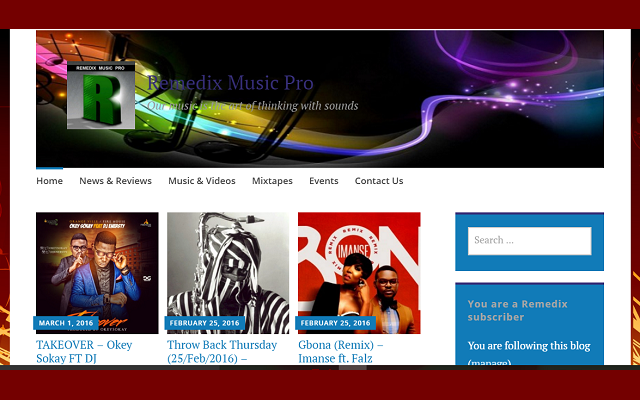 Remedix Music Pro is an entertainment and music promotion company operating in Nigeria and United Kingdom. Web applications, Managed Content Services, Data management, Public opinion polls/Surveys and Online payment solutions. 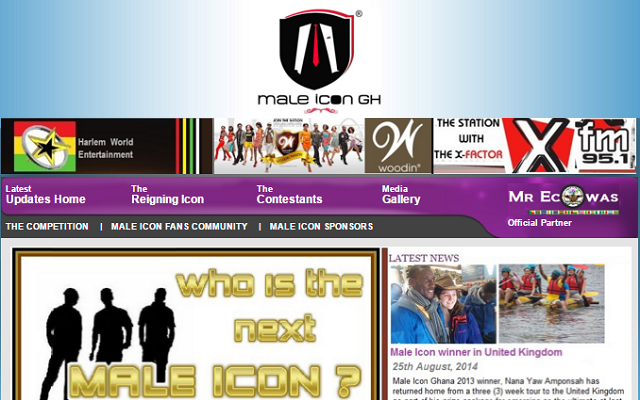 Male Icon Ghana aims at nurturing and grooming selected intelligent young men with the desire to excel in life. They are challenged and rewarded for their intelligence, innovation and smartness, as well as for their poise, grace and uniqueness. 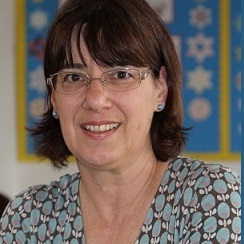 EAL Consulting offer a range of bespoke consultancy and training services to meet the needs of EAL (English as an Additional Language) teachers and consultants for ethnic minority achievement working in multilingual schools. Continued Service Improvement, Research, Innovation and Development. 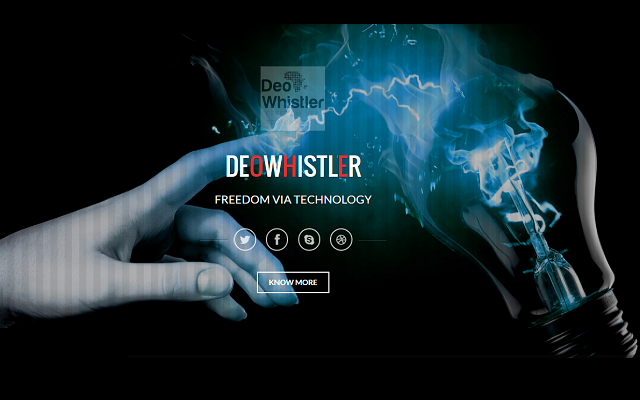 Deo Whistler is about leading transformative innovation in Africa for the benefit and empowerment of the citizens. 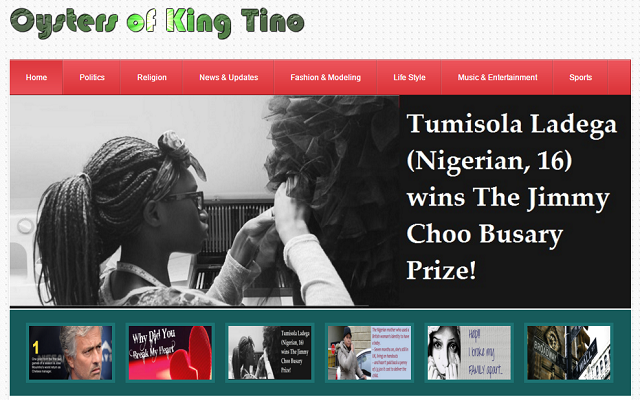 The Oyster of King Tino is a platform for discussions and analysis of world's current affairs and breaking news. Our team is made up of professionals experienced in leading, transformation and creating a sustainable business. Prince has played a significant role in enabling corporate organisations, charities and public sector to succeed through intensive analysis, designing, and developing ideas into a feature-rich, easy-to-use IT solutions. His professional experience spans across Wide Area Networking Technologies, Data Sciences, Software and Web Applications Development. 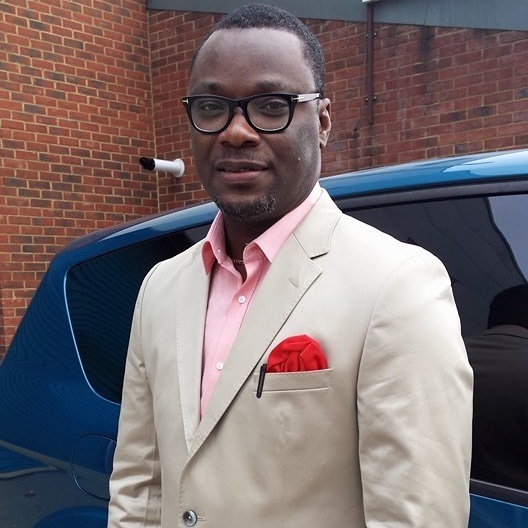 Sam is an experienced Manager and Consultant in wireless and mobile technologies and has successfully delivered end to end several business transforming projects based on telecommunication technologies for almost 20 years. He is very active in the telecom industry and involved in different forums including LTE World Forum, Broadband World Forum, GSMA, 3GPP etc. 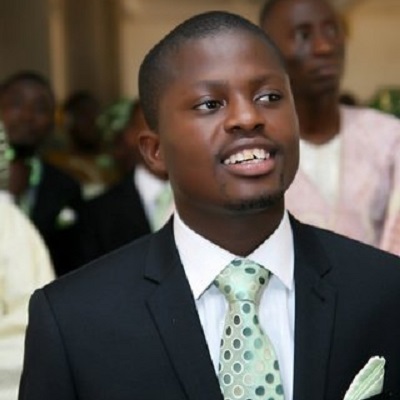 Tunji is a resilient solution provider through research, initiated creativity and knowledge acquisition. He very analytic and articulate with good communication skills. 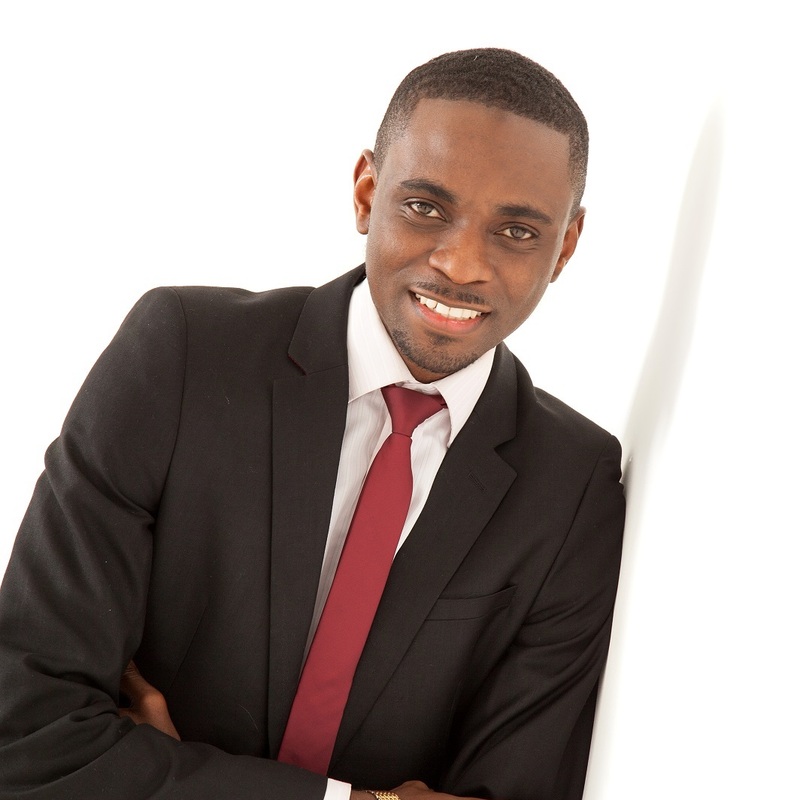 Tunji has achieved vast Business Information Systems experience that could be utilised in a profit and customer centric organisation. Our objective is to leverage Next Generation Information and Communication Technologies to provide effective and efficient solutions to businesses to meet their requirements for improved Profitability, Efficiency, Productivity, be at the cutting edge and ahead of Competition. 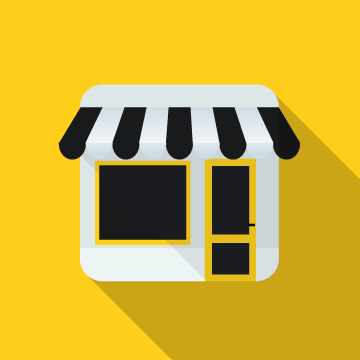 Our vision is to be a trusted partner of our clients, help them to meet and exceed their business expectations deploying cutting edge technology and designs within each and every market we serve. Go PLATINUM and we will handle Everything IT. Enjoy a higher level of service, special priority privileges, substantial discounts (up to 30%) on all transactions, 24/7 Support, more flexibility and expanded technology options. AICT has a long list of satisfied customers. Here is what a few of them have to say about their experience. "AICT is an excellent provider of computer/IT consulting services. They have provided us with computer services for several years. They are knowledgeable, efficient, and great to work with. I recommend AICT without reservation"
"AICT has consulted and managed various projects for our organisation. We found them to be a great asset. They hit the ground running quickly, works well with the team and gets results"
"I want to express my gratitude for such a professional job recovering the severe damage experienced by my hard drive. Your work was both timely and complete, but equally important it was done with such kindness and empathy when I was feeling so awful! Thank you again! " Dapada Data Recovery Software is designed to recover lost data and files. 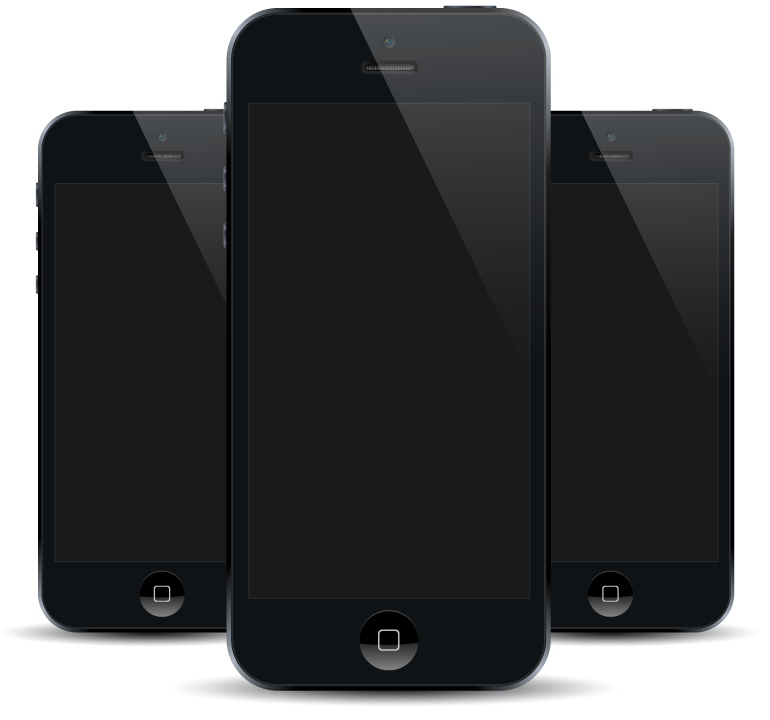 The software can recover accidentally deleted files as well as data from damaged or formatted hard drives. 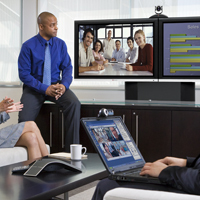 RealPresence is powerful collaboration infrastructure software with the broadest interoperability that delivers natural meeting experiences for users in High Definition Voice and Video. 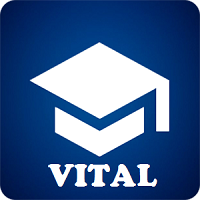 VITAL (Vital Intensive Teaching And Learning) system provides unmatched synchronous learning with our education-specific web applications enable institutions to foster collaboration and drive student retention and success. Keep up to date with what's happening in the IT world by signing up to our monthly newsletter!